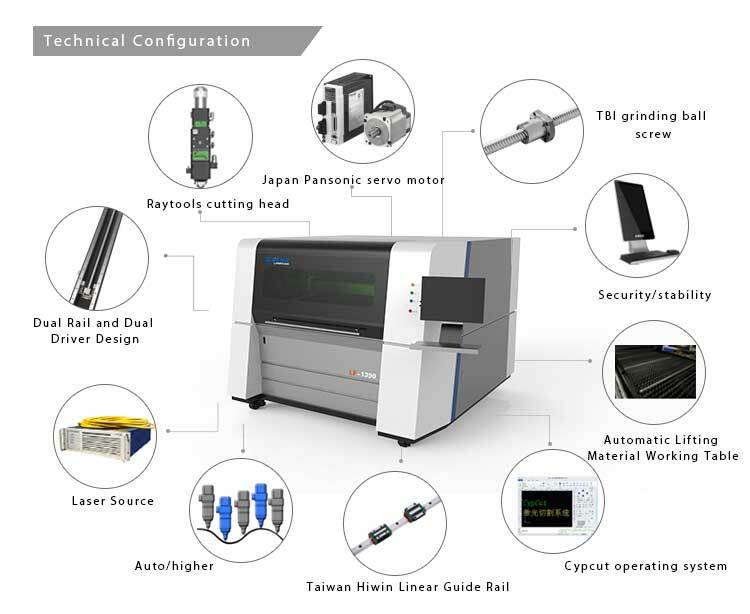 Stainless steel cutting machine adopt imported Japan AC servo motor drive system, machine movement using grinding screw drive, linear guide to ensure that the equipment of high speed, high precision, high reliability, widely used in glasses , Electronics, electrical appliances and other precision machinery hardware, microelectronics industry. 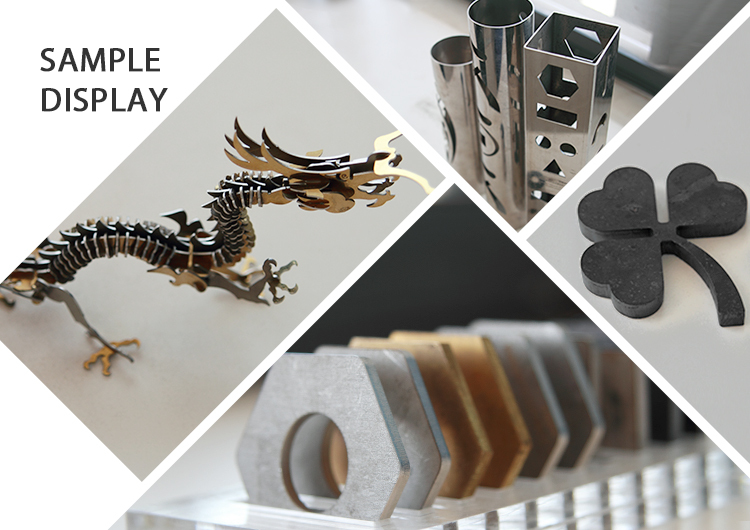 High quality laser cutting machine specialized fast speed cutting of a variety of metal plates, pipes (add pipe cutting device), mainly used in stainless steel, carbon steel, galvanized sheet, electrolytic plate, brass, aluminum, steel, various alloy plate, rare metal and other materials. 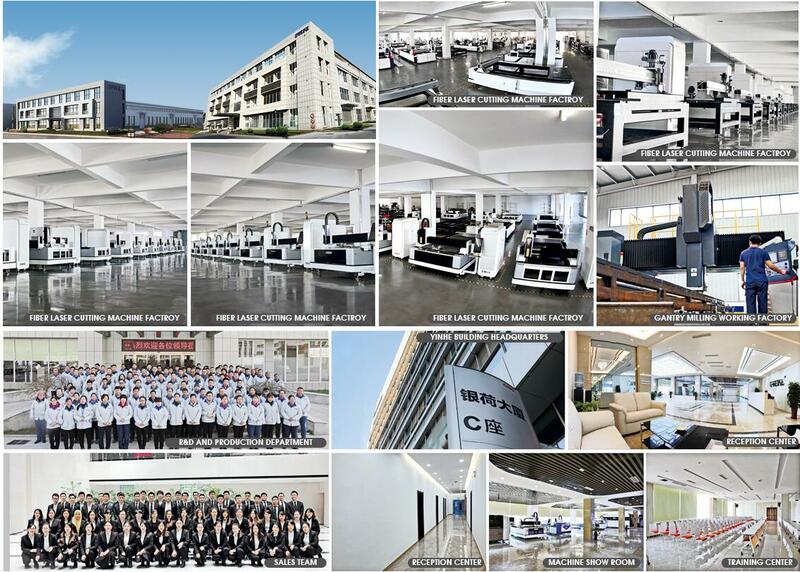 Each machine has passed the strictly quality control, inculding the purchased parts and parts. 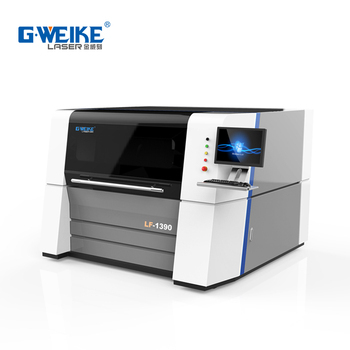 G.WEIKE LASER have a specialized and efficiency working team.If you are new on the laser machine, we will give you specialized suggestion of whole work . 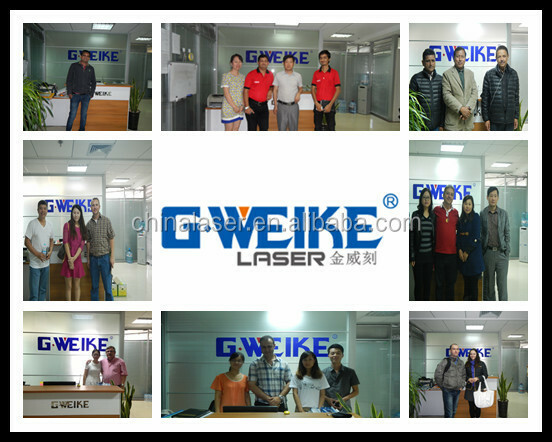 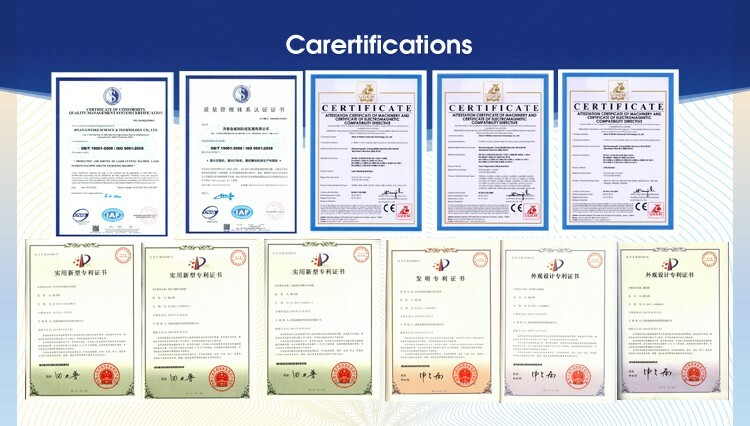 G.WEIKE LASER have a specialized and independent department which just for arranging shipping for buyer's goods .The workers are knowing T/T,L/C Items well.all Exported documents could be made perfectly . 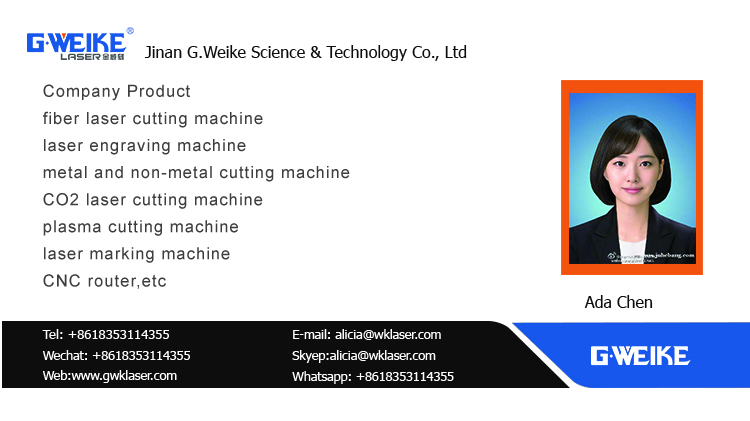 Installation Services are available with all G.WEIKE LASER Company machines.We will dispatch technician to The Buyer's factory to installation and preparation of machines. 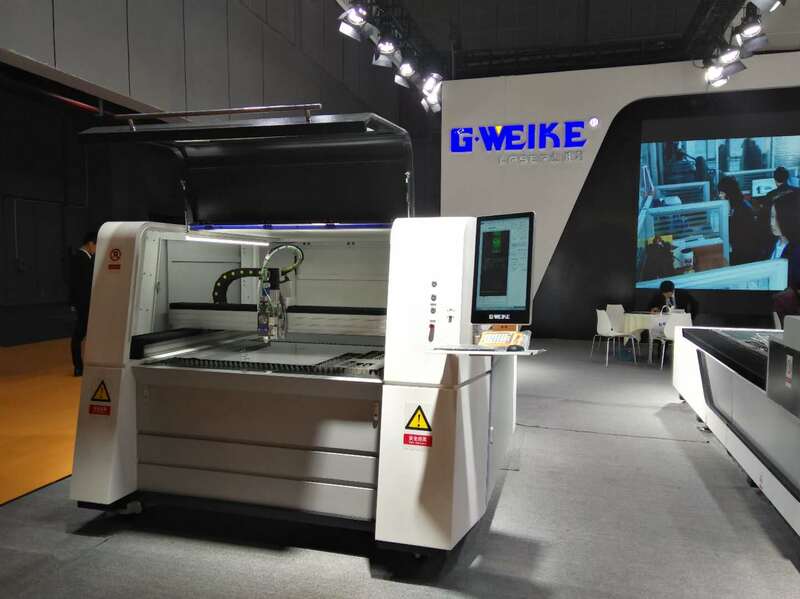 G.WEIKE Laser advises the buyer could send own technician come to our factory to learn how to operate machines.G.WEIKE LASER Company technician will teach and train the learners hand by hand till he can operate machine by himself. 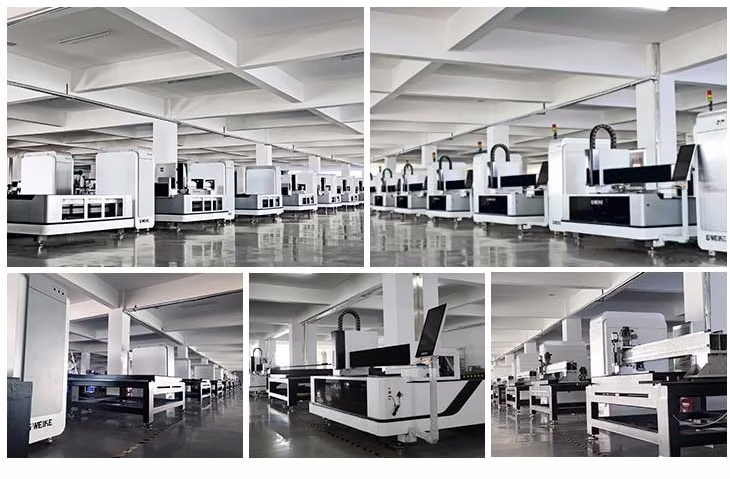 We will supply free parts during machine warranty period if machine have some problems. 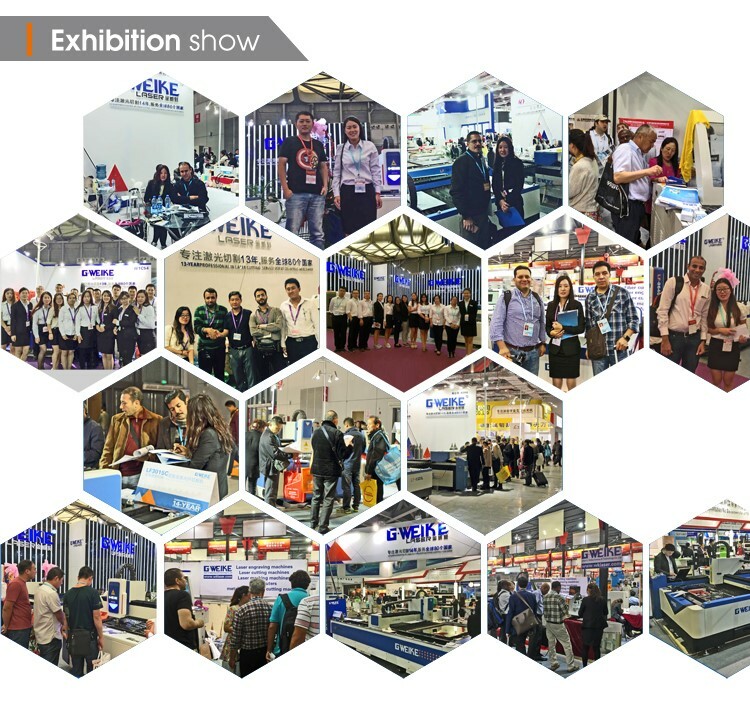 While we alsosupply free life long after-sales service. 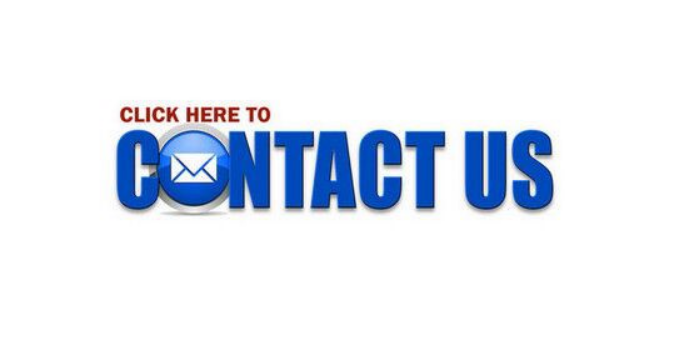 So any doubts, just let us know, we will give you solutions. 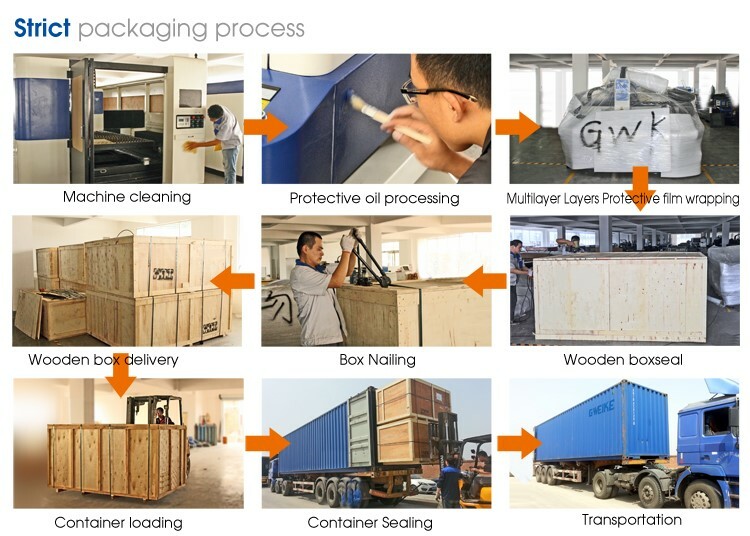 If cut, could you tell me your cutting thickness? 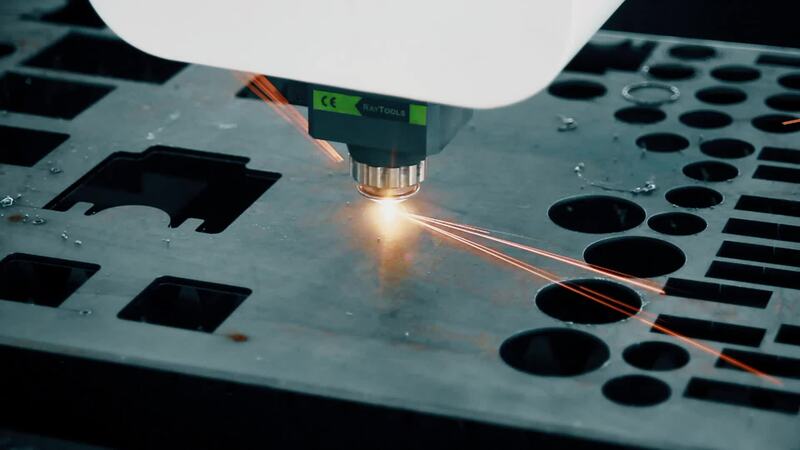 Because different cutting thickness need different laser laser power.